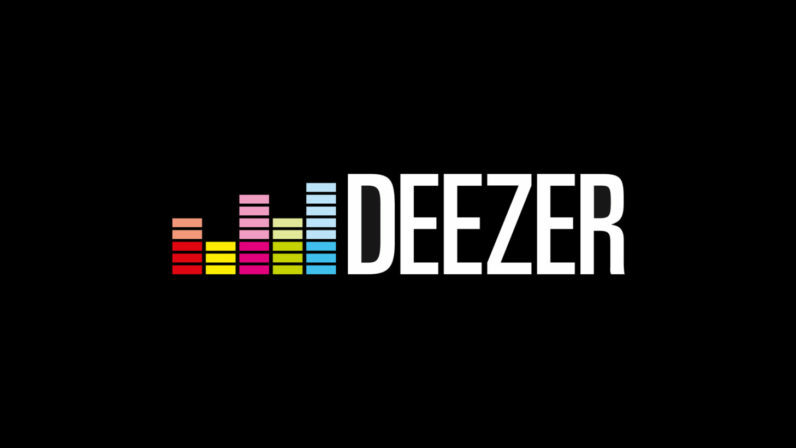 Earlier this morning, Twitter announced that French streaming service Deezer would be its latest partner for its Audio Cards feature. Audio cards, which were introduced in 2014, are available exclusively to users on iOS and Android, and allow users to listen to and share audio through their timelines without having to leave the site. Other partners include Spotify, Rhapsody, SoundCloud, and iTunes. The addition of Deezer to this list makes sense. While it’s perhaps not as well-known as the aforementioned services, it’s hugely popular in its home market of France, and this July it finally entered the crowded US streaming market. It’s also flush with cash, having raised $109.1 million in a fundraising round earlier this year. This happened a mere three months after it cancelled its IPO due to “market conditions”. If successful, Deezer would would have raised €300 million at an overall valuation of between €900 million to €1.1 billion. Beyond having almost half of the French streaming market, Deezer’s strength lies in its music catalog. It boasts over 40 million tracks, which is about 10 million more than what Spotify has. Much of it is local tunes from around the world, which will likely resonate well with Twitter’s diverse user base.